Absolutely love the people of Texas. Never been to a place where I felt more at home than the area(s) of Midland and Odessa. 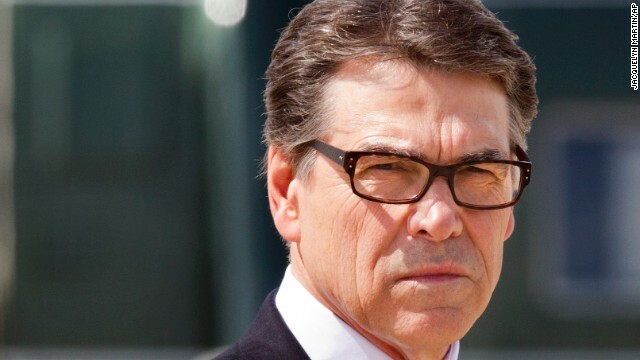 Just have trouble accepting that these fine folks elected such a POS as Perry, to be their head of state. You could have done better. Next time try to make sure creeps like this are sent packing instead of taking the highest office in your state.